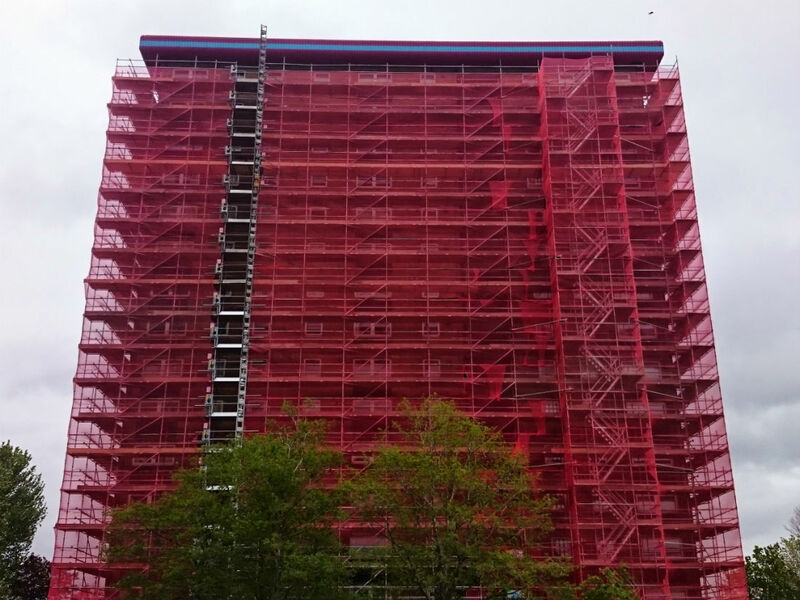 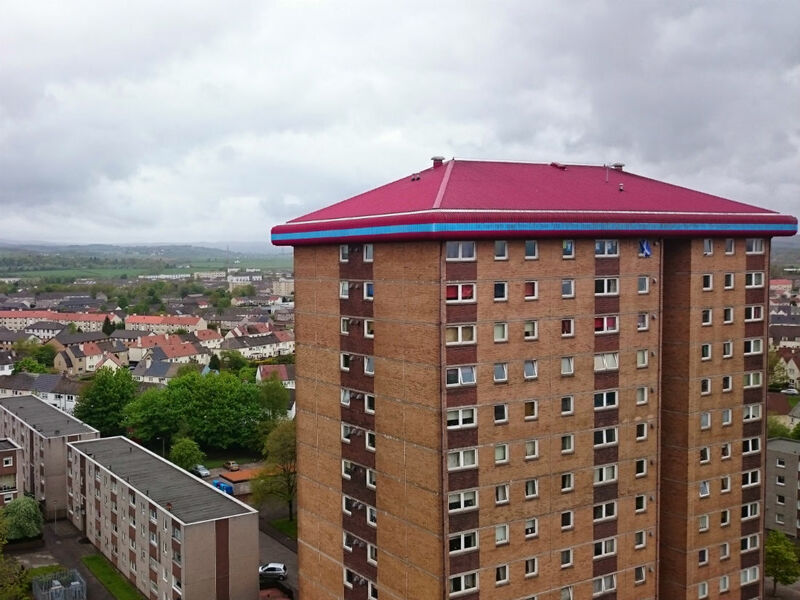 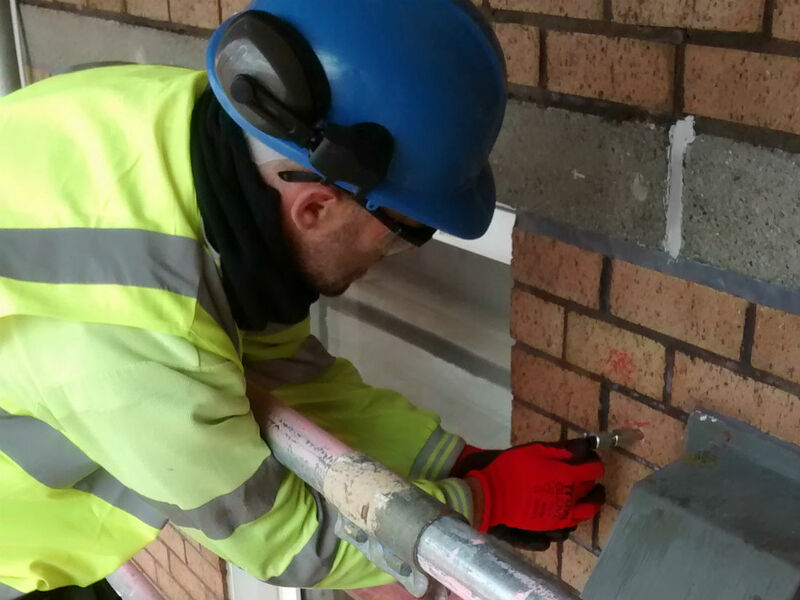 Two sixteen storey tower blocks built in the 1970s with a no-fines concrete inner leaf and a brick outer skin requiring the installation of additional remedial wall ties prior to the installation of external wall insulation. 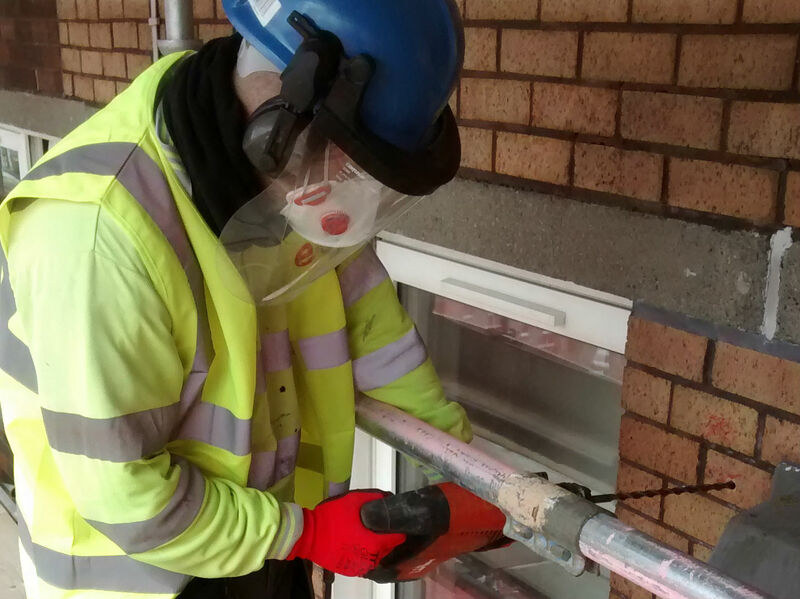 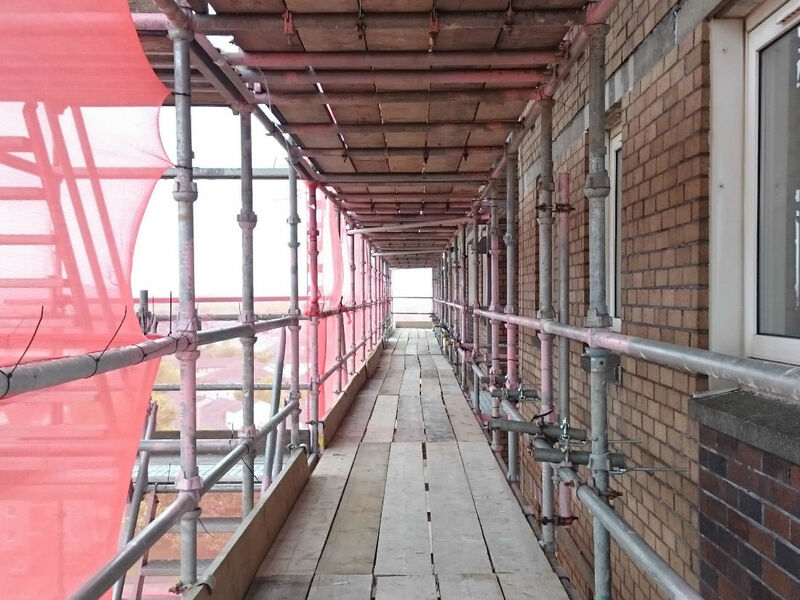 Bersche-Rolt site personnel installed remedial cavity wall ties at 900 mm horizontal centres in order to secure the top of the brickwork panels to the inner leaf, as specified by the consulting engineer. 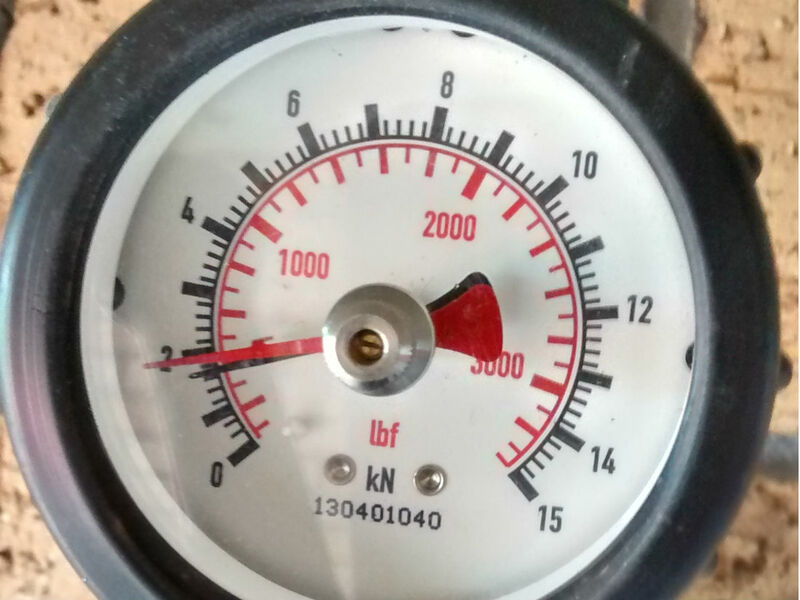 Pull out tests were carried out as required to a specified load of 1 kN.